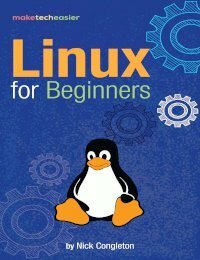 Are you a Linux user as well as a Pokemon fan? If yes, then you are in luck. 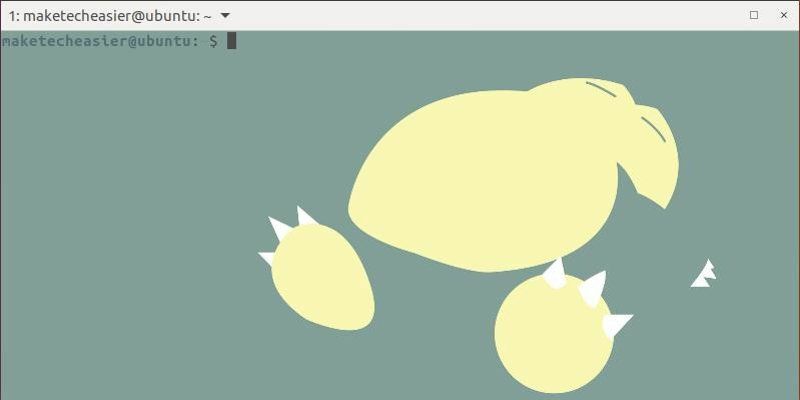 There is a fun new project in Github that Pokemon fans are going to love. 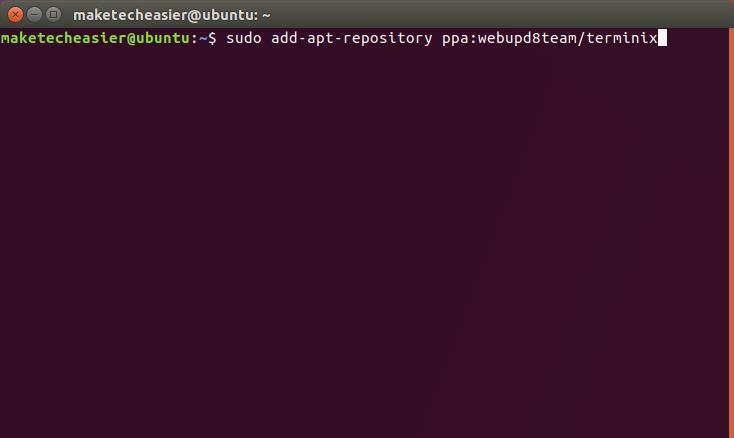 With this script you can bring all of your favorite Pokemon to the Linux Terminal. 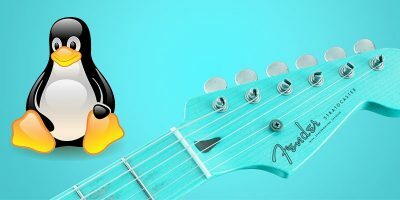 (It will work in Mac and iTerm2, too.) 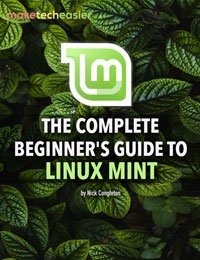 The following instructions will show you how to do it. 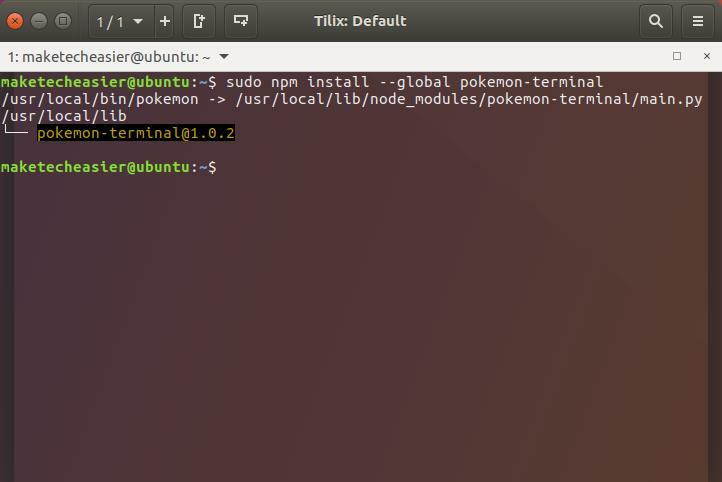 Pokemon terminal is compatible with both Tilix and Terminology terminals, but this guide is going to focus on Tilix because it’s a bit easier to customize. 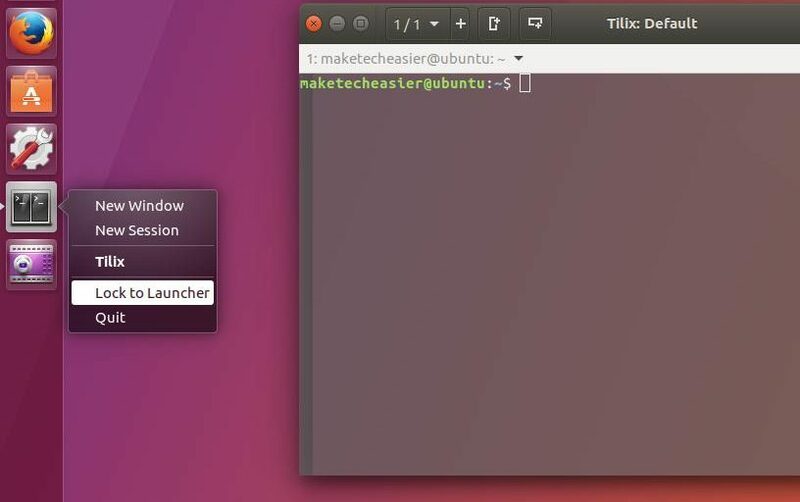 The first step is to get Tilix installed on your system, change a few settings, and lock it to the launcher. 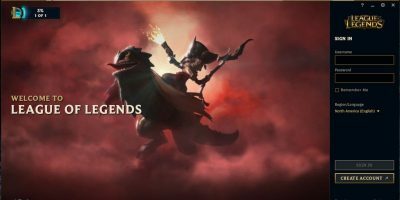 Now that Tilix is installed, you can launch it and change a few settings to make it look nicer with your new Pokemon skins. 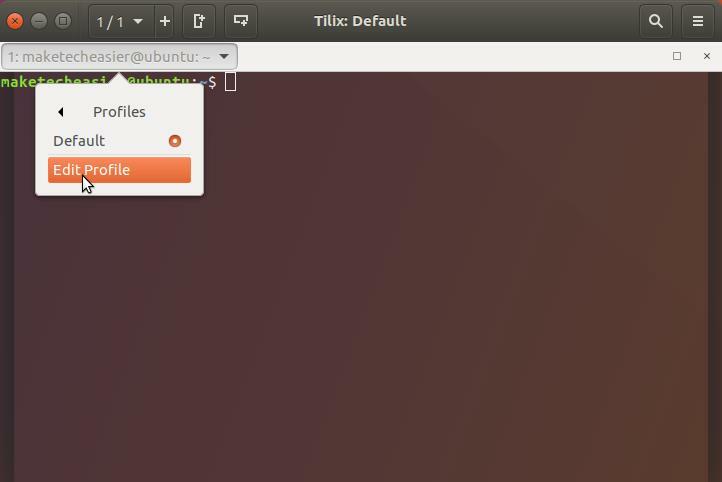 Open the Unity Bar and type “tilix” into the search box, then click the icon to bring up a new Tilix terminal window. A warning may pop up. 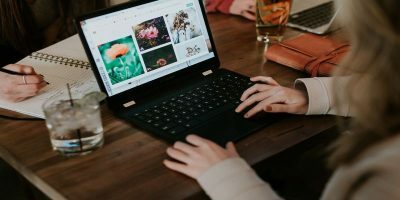 If it does, click OK. We’ll fix it in a moment. 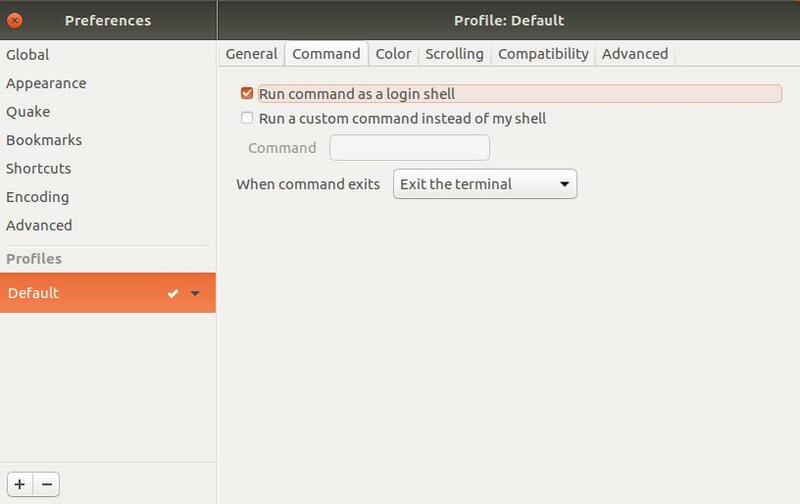 You’ll begin by clicking the “Command” tab and checking “Run command as a login shell.” This will stop the previous warning from appearing. 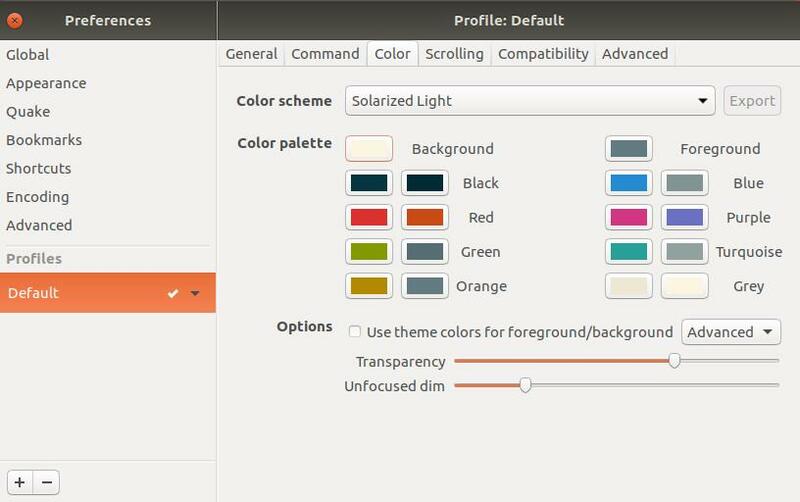 Navigate to the “Color” tab and select the “Solarized Light” theme from the drop menu. 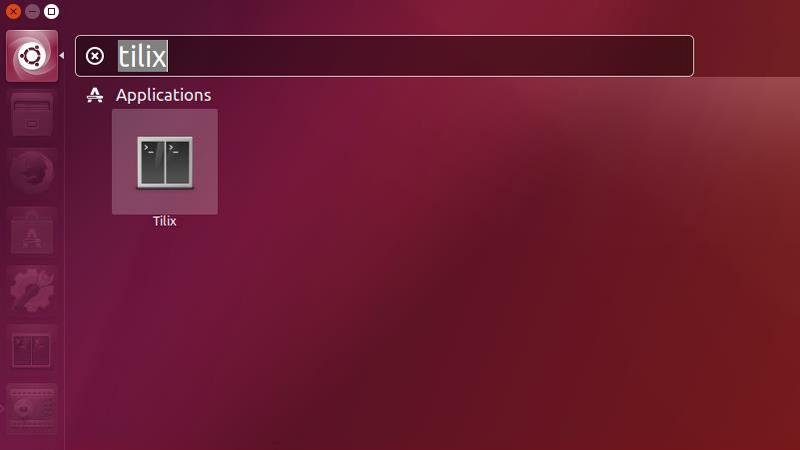 LazoCoder recommends a dark font color for best results, making this theme a decent choice – but feel free to customize. 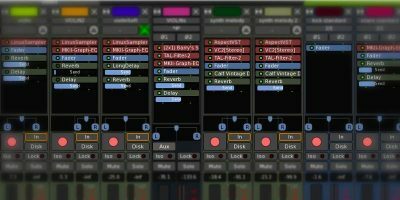 While you’re on the “Color” tab, adjust the “Transparency” and “Unfocused dim” sliders as shown above. 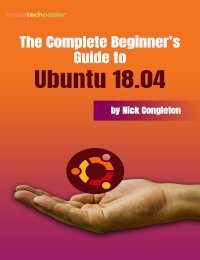 Now close the settings window, as you’re finished with it. 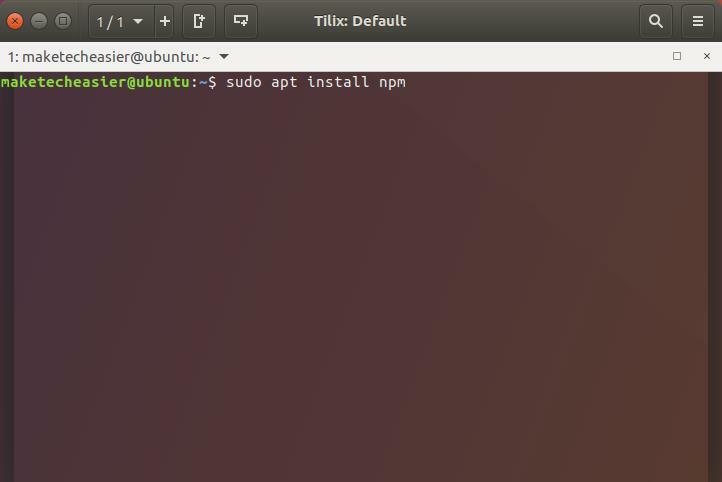 The command will take a moment to complete, and you’ll see a progress bar as NPM and its dependencies are installed. Now that NPM is installed, you can use it to put Pokemon on your desktop. 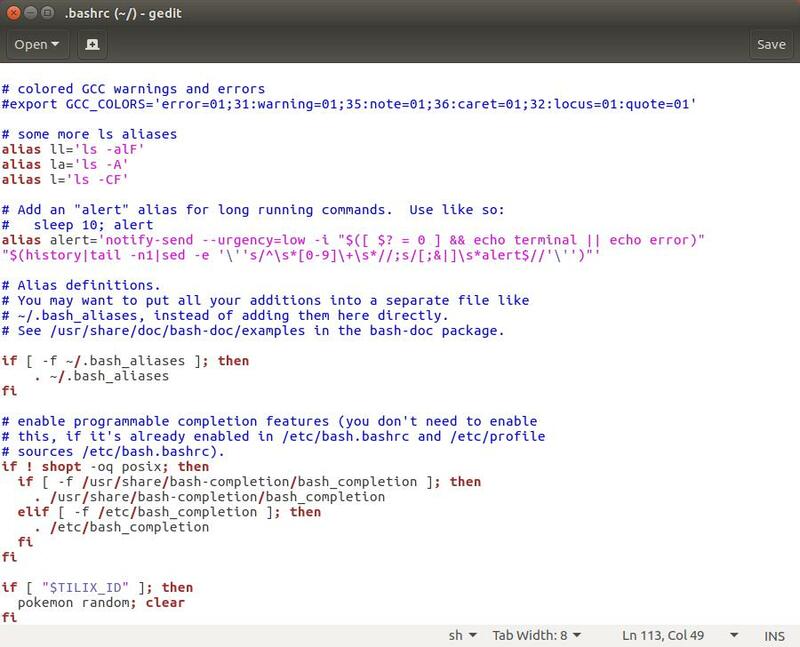 All you need to do is run a quick command and edit “.bashrc” to enable the script on every launch. 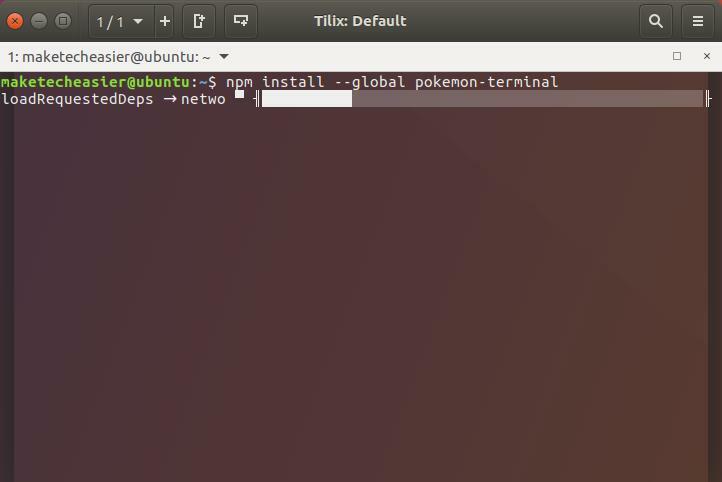 A progress bar will appear as NPM downloads and installs Pokemon terminal just like with apt. 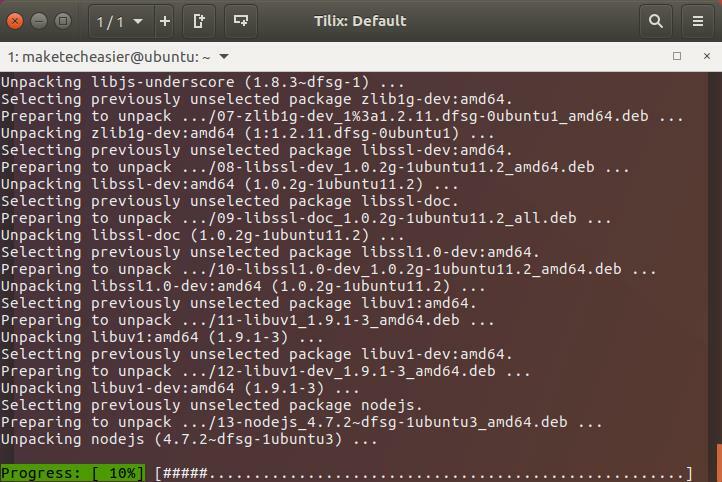 Your screen will look like this when the install is complete. 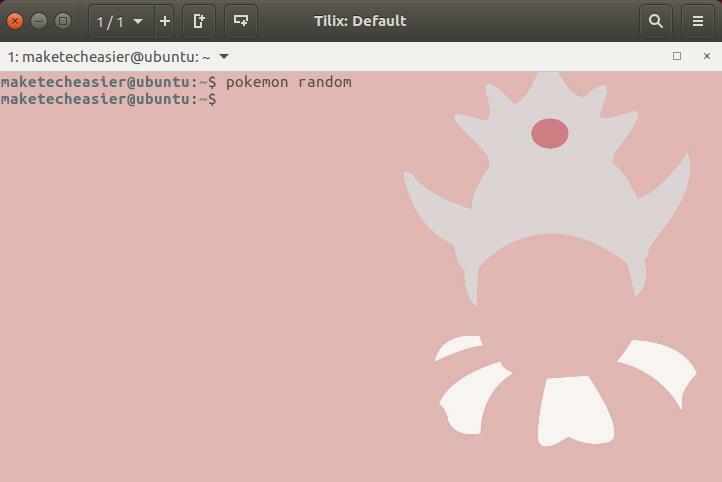 Now launch Tilix and try the command pokemon random to see your new script in action. 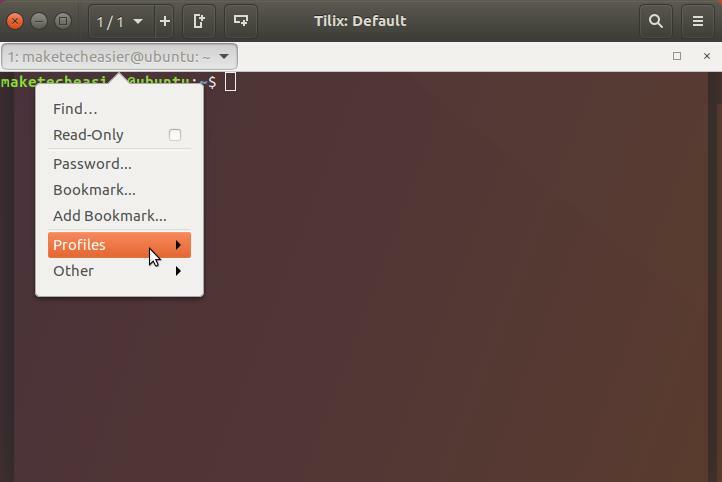 If you like, you can type this manually at the beginning of every Tilix session or edit “.bashrc” to run it automatically. Be sure to replace NAME in the text above with a valid Pokemon, otherwise the command will fail. 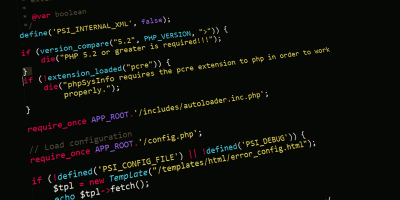 That’s all there is to installing this fun script from LazoCoder. 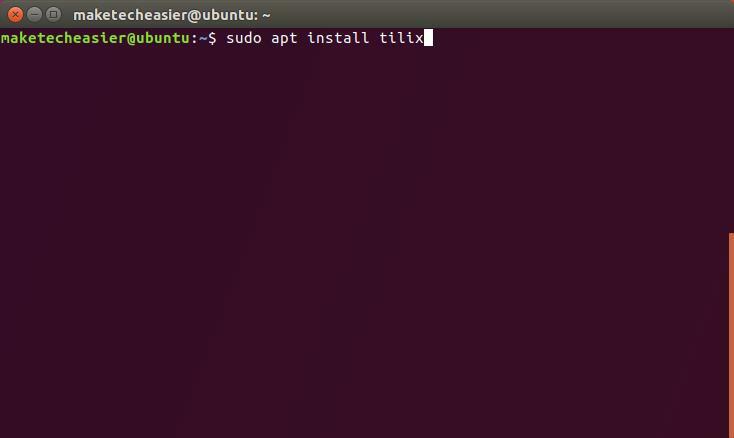 Now every time you open Tilix, you’re ready to send Team Rocket blasting off again – or at least have the moral support of your favorite Pokemon when you have to open your terminal and get to work. 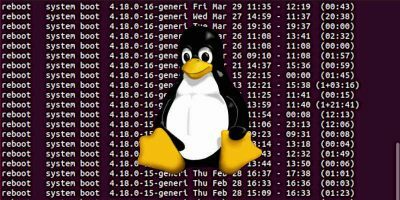 Linux terminal lovers keep on amazing the world with their tricks and tweaks. 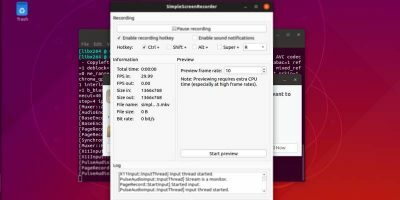 I am greatly impressed, but I prefer to stay with the GUI. 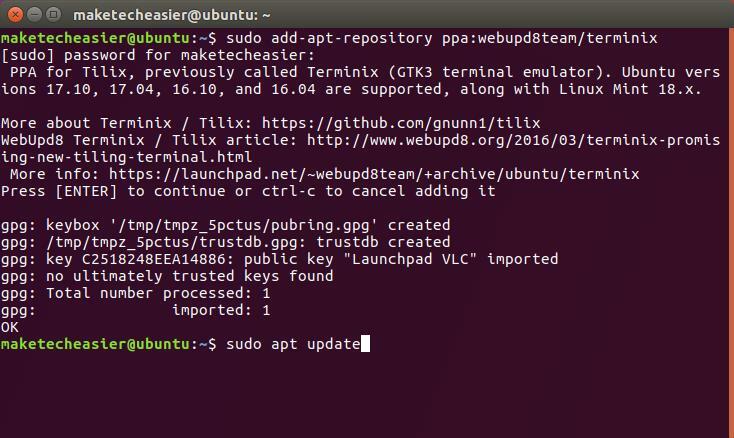 And yes, even the “sudo apt add-repository ppa:webupd8team/terminix” is more conveniently done from the GUI.